Molly Tuttle picked up the guitar at age 8. Growing up here in the Bay Area, she appeared with her father, Jack at 11, soon joining the Tuttle family band. In 2012, at just 19 she enjoyed a breakout year. She was awarded scholarships to attend the Berklee School of Music in Boston, she was named the best female vocalist and best guitar player by the Northern California Bluegrass Society, and appeared with her dad on the radio show A Prairie Home Companion. While in school at Berklee she joined an all-female bluegrass band The Goodbye Girls, which mixed jazz, bluegrass and Swedish folk music. Member Lena Jonnson is from Sweden and the band toured there several times. Joining Missy Raines, Alison Brown, Sierra Hull and Becky Butler in a "supergroup" known as the First Ladies of Bluegrass, Molly played many festivals throughout 2018. Tuttle released an EP "Rise" in 2017, but now has put out her first solo album. "When You're Ready" featuring not only Molly's impeccable picking and singing, but seasoned songwriting as well. Having been the first woman to win the International Bluegrass Musi Association's guitar player of the year, not once, but twice in a row, I'm sure her dad is proud. 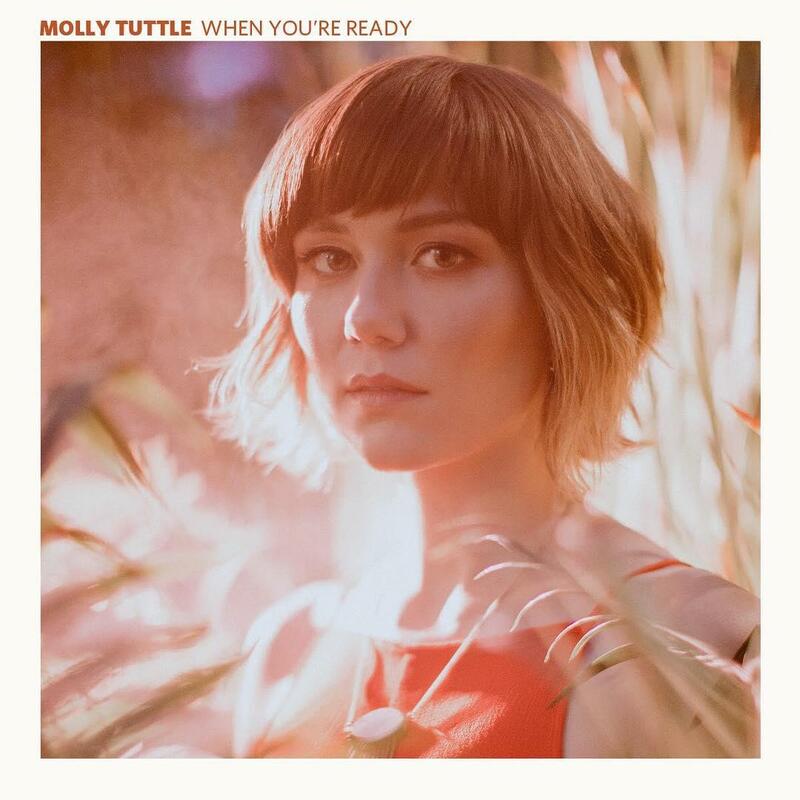 You can hear Molly Tuttles' "When You're Ready" on KRCB FMRadio91. If you like it, and we think you will, pick up a copy at the Last Record Store.